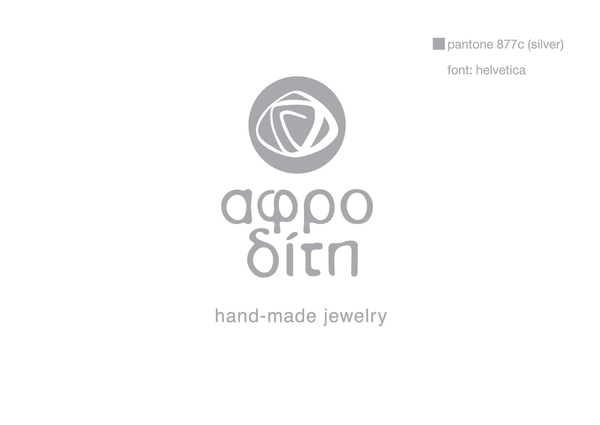 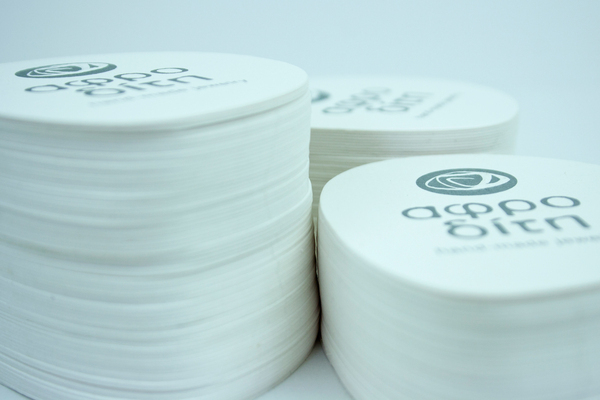 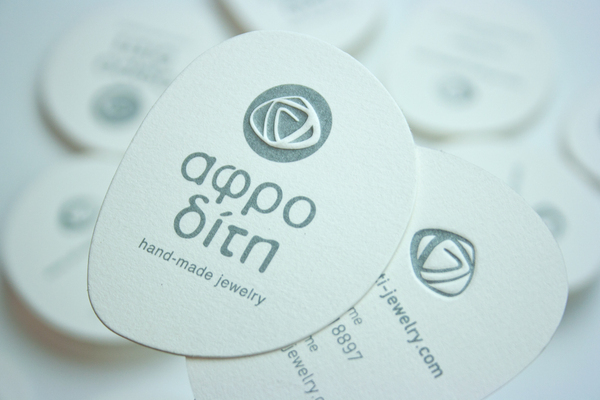 Named after the Goddess of Love and Beauty, “Aphrodite Handmade Jewelry” features flowing lines and elegance – traits that have been adapted into the overall logo design and business card design of the business. 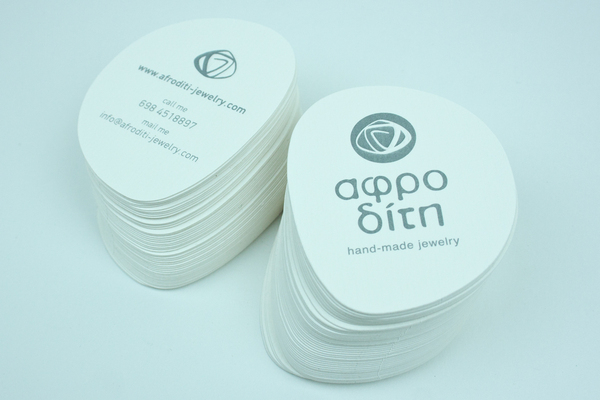 Both sides of the business card. 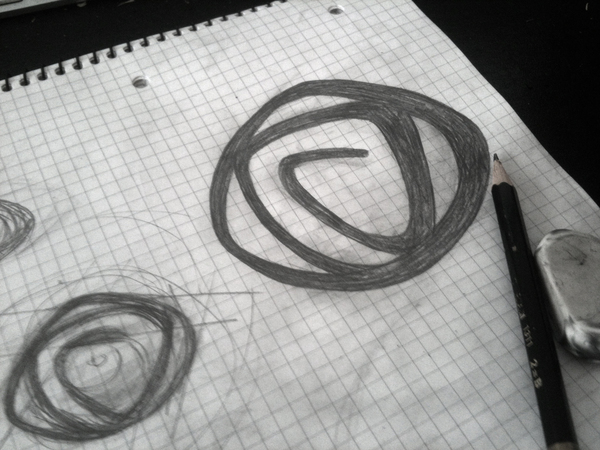 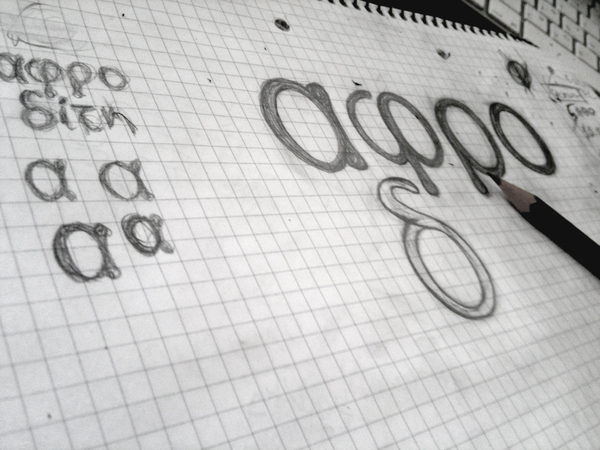 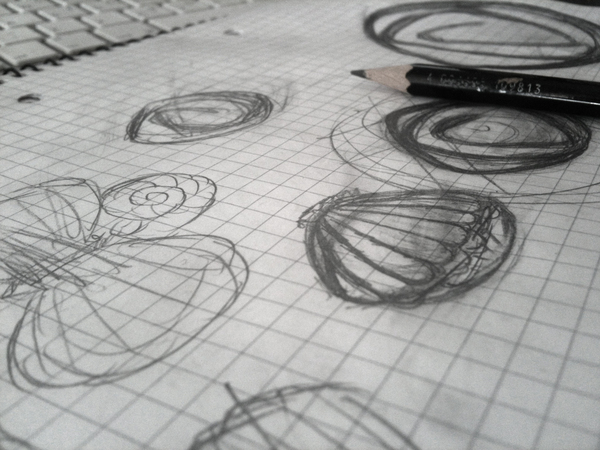 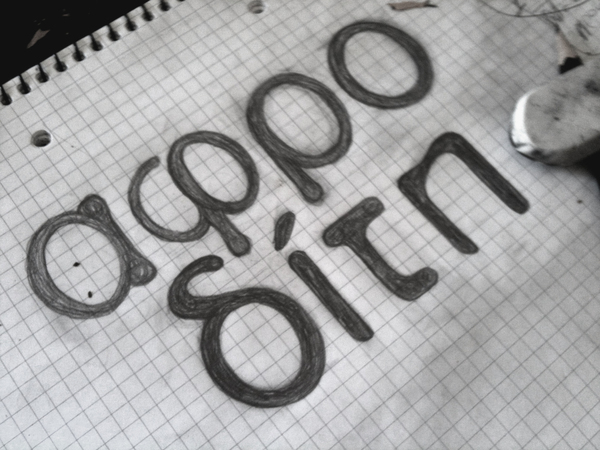 Design process: the Font style.